This portion of the crab is known as the delicatessen. It is used mainly in West Indies Salads. We take pride in our wide selection of quality seafood. All of the products we offer are can be delivered to you within 2-3 business days. This portion of the crab is most commonly called "White Meat" and is used in crab molds, crab cakes, stuffing and seafood salads. This portion of the crab is most commonly called "Dark Meat" and it holds the most flavor of the crab. It is used in gumbos, omelets, crab cakes and stuffing. This portion of the crab is most commonly called "The Claw Pincher" and is a favorite. Batter it up and fry it or marinate it for a delicious appetizer to any meal. 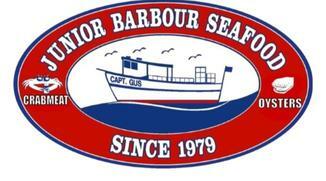 Individuals interested in purchasing Junior Barbour Seafood crabmeat should contact, Joe Patti's Seafood. 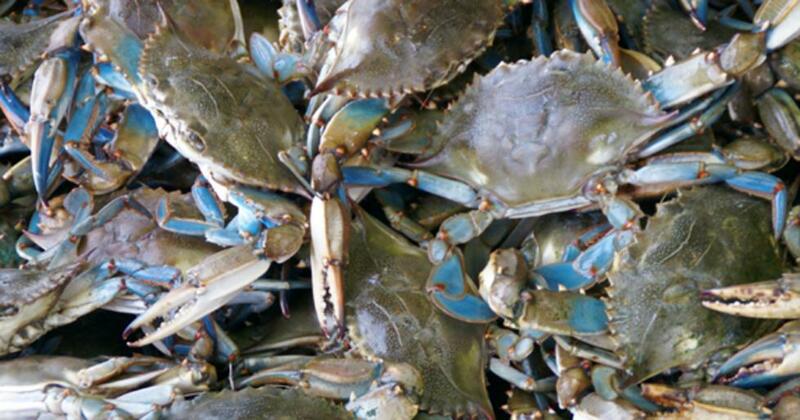 Joe Patti's online seafood market can ship 1 pound to 1000 pounds directly to you.